Lyon is a historical city classified as World Heritage by UNESCO. 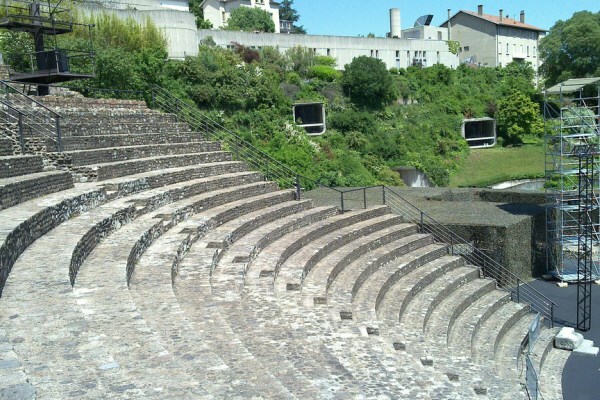 Two hills dominate Lyon: the Croix-Rousse, with its famous old streets called Traboules, and the Fourvière, where both the ancient theatre and the Gallo-Roman Odeon are located. 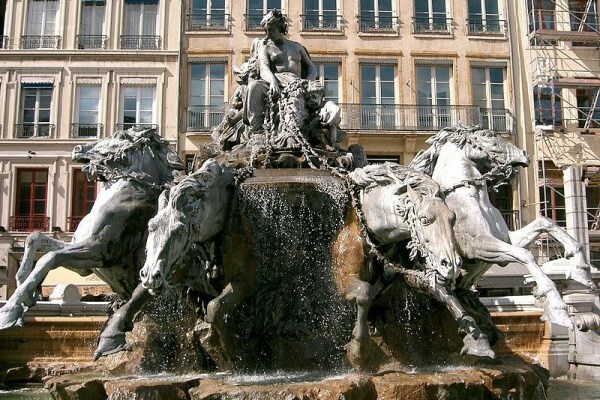 The beautiful Place Bellecour in downtown Lyon is Europe's largest pedestrian place. 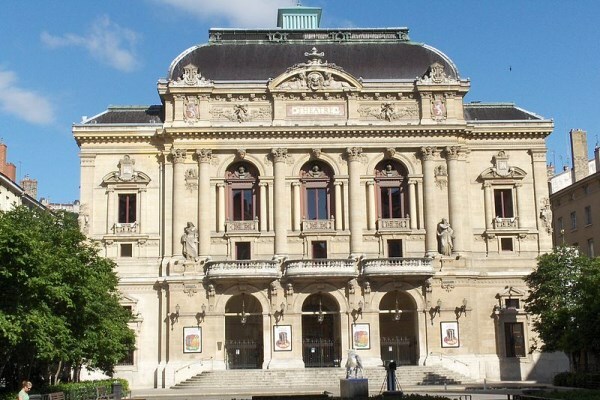 Lyon also holds an Opera house. Part-Dieu is the main business district, also with a nice mall, and close to the TGV train station (Lyon Part-Dieu). Lyon Perrache is the other main train station, also with TGV. In the week-end, go for a run in the Parc de la Tête d'Or where you can see circus animals ! France Hotel Guide offers many hotels in Lyon, with cheap hotels, luxury hotels, including hotels close to Lyon Part-Dieu, La Croix Rouse, Lyon Perrache. 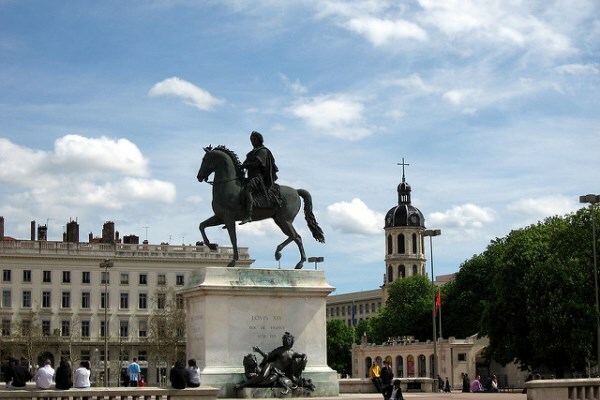 Lyon is an old town: founded by the Romans under the name of Lugdunum, it used to be the Gauls capital. 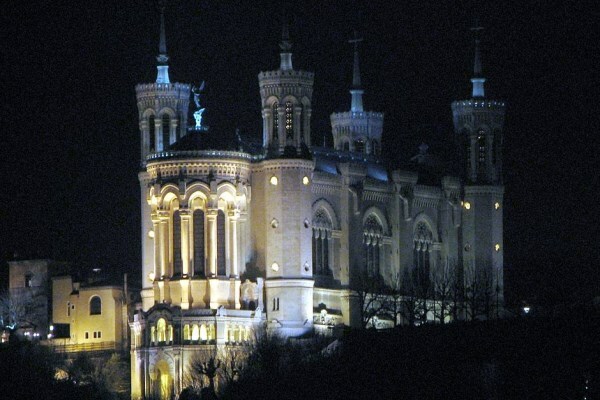 It has kept traces of its Roman past, especially on Fourvière hill. Lyon has a wonderful architecture style: Haussmannian buildings in the 6th district, medieval streets in the Vieux Lyon, the traboule passageways: so many ways to be truly amazed. 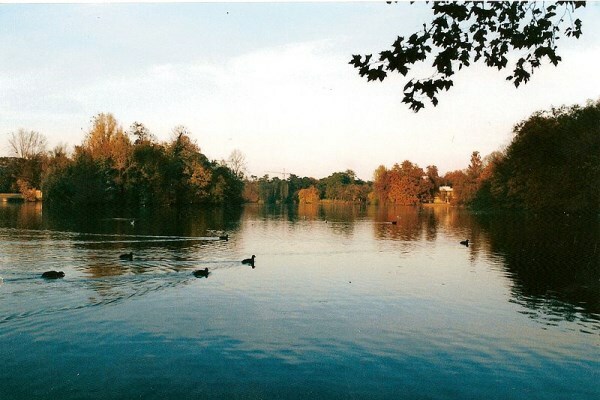 Then go and relax in the Parc de la Tête d'Or. Lyon is a cultural and student town; hence, many festivals take place there. 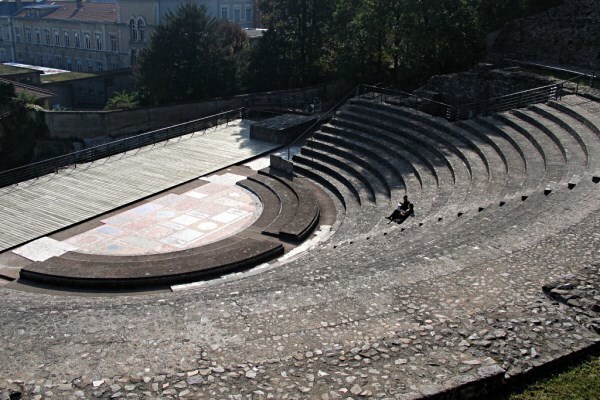 The Quais du Polar (at the end of March) celebrate detective literature; the Nuits Sonores ("Sound Nights", at the end of May) honour electronic music; the Nuits de Fourvière ("Fourvière Nights"), during summer, are also interesting. The Biennales de la Danse et d’Art Contemporain ("Contemporary Art and Dance Biennales") make the city even more vibrant. Last but not least, the most popular event of all is the Fête des Lumières (literally, the "Light Festival"), which occurs in December and gathers millions of curious tourists and visitors. Lyon's gastronomy revolves around delicatessen, which is served in "bouchons lyonnais", small specialized restaurants mostly located in the Vieux Lyon. The Alps, where you will either ski or hike, are not far, only 2 hours by car, go there while you can! The weather is half-continental, with warm and dry summers, and frost can come during winter. Average temperatures are 3.4°C in January, and 22.2°C in July. Lyon is a lovely city every season of the year. The Parc de la Tête d’Or is amazing, you cannot skip it ! Why don't you try the "bouchons lyonnais", Lyon's typical restaurants? You'll taste new meals you would have never guessed existed! Low budget: 42€ per night in low season, and 100€ in high season. Mid-range: 70€ per night in low season, and 126€ in high season. Luxury: 212€ per night in low season, and 217€ in high season. The area of La Part-Dieu, in the 3rd district, near the railway station, is ideal for travelers. Fourvière hill, the perfect spot to contemplate Lyon from the heights. The presque-isle, which extends from the Place des Terreaux up to the Cité de Confluence, is a central place. 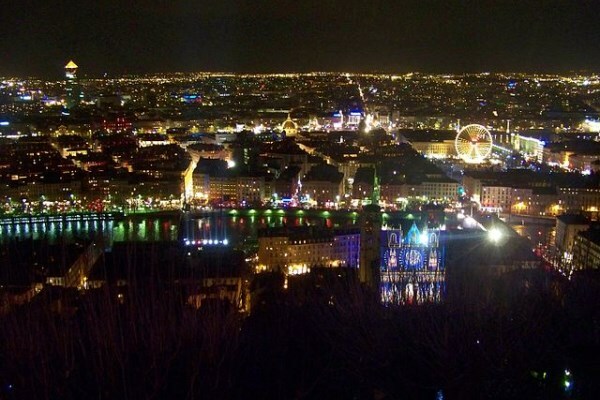 Lyon Area Guide: Where To Stay In Lyon?